Visions sounds fresh and exiting just like a spring night. 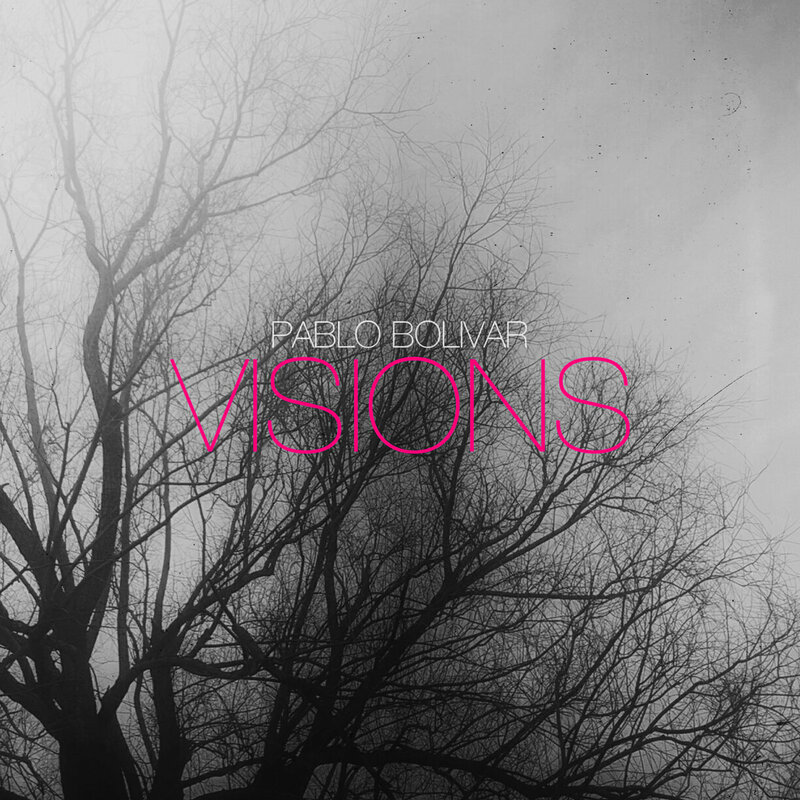 Pablo Bolivar shows us on this Club EP his guile and experience when it comes to Deep Tech House production. ‘What to do’ and ‘I would try to make this’, and their respective ‘Deep Visions’ remixes, will be suited equally to the beach as it will be the most picky dance floors around the globe.